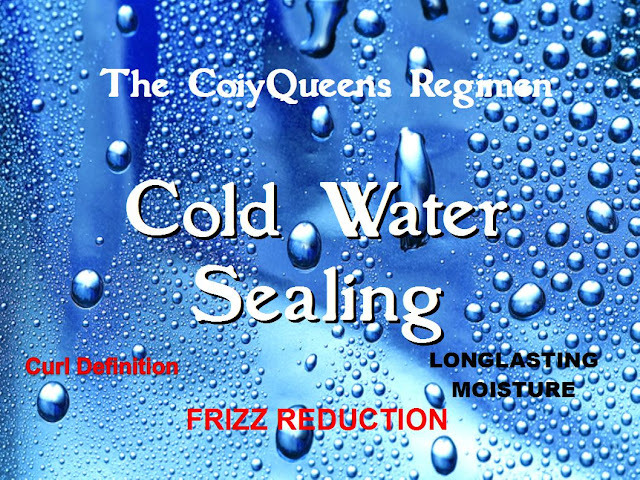 The Coily Queens regimen uses a cold water sealing method to help you achieve better looking twist outs. Cold water makes the hair cuticle lay flatter. It seals your hair giving you better twist definition, hold and less frizz. 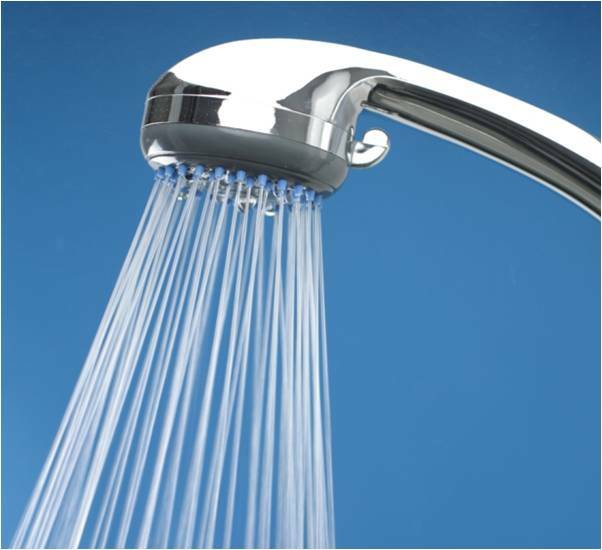 Cold water sealing also enables the hair to retain moisture longer. Your porosity does not matter for this technique! This consists of running cold water over your twists for 10 seconds. Follow up with more oil. This works best on your shampoo day. This is done after creating your two strand twists. Apply more moisturizer, after rinsing if needed. Put a spray bottle of filtered water in the fridge and let it chill. 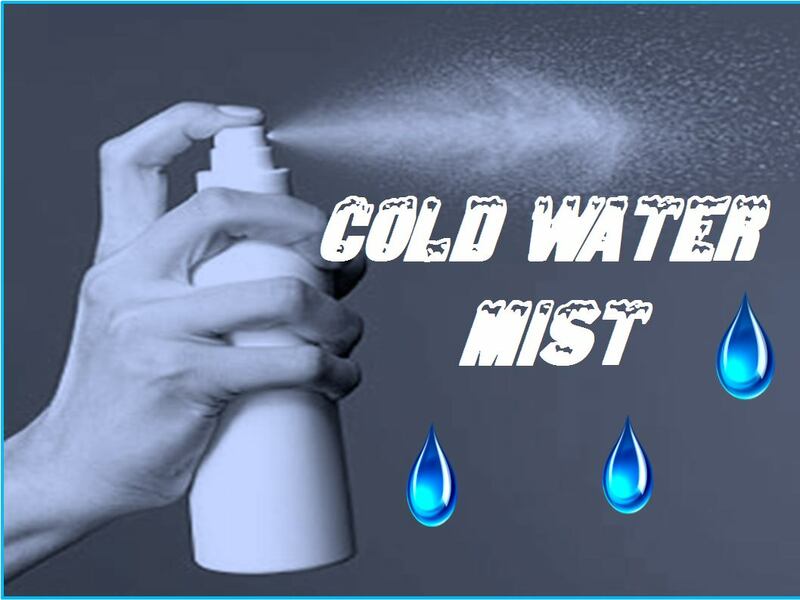 After completing your two strand twists, spray each twist with cold water. Rub each twist with an ice cube. Put your leave in conditioner in the refrigerator, until it is cold. Apply to your hair as you twist it. Either one of these cold water sealing methods will give you smoother twist outs, with better coil definition. Choose the one that is best for you. Your porosity does not matter.